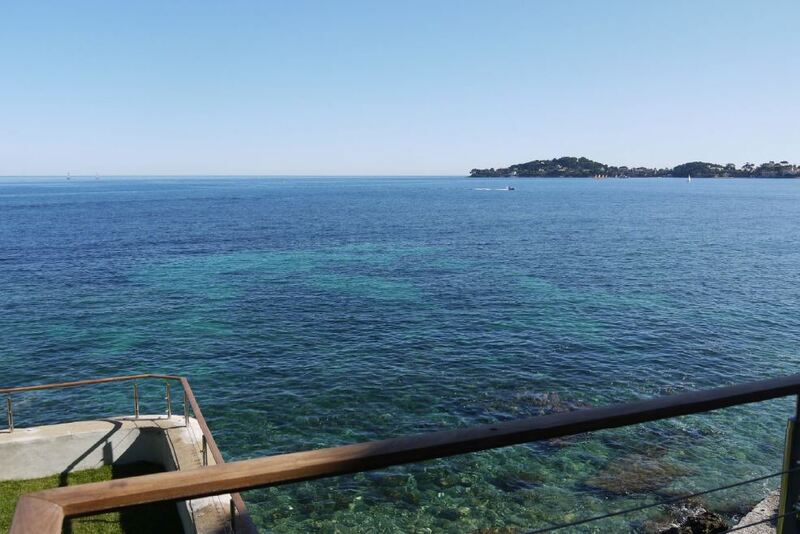 This stunning water front villa is situated in the relaxed and calm area of Beaulieu sur Mer. It has the benefit of having direct access to the sea as well as views of St Jean Cap Ferrat peninsula. The interiors of the property are bright and spacious with high quality furnishings and decor. The wonderful flat landscaped garden is accompanied by a large swimming pool. The property comprises of 5 beautiful bedrooms within the main villa, 4 elegantly designed shower rooms and an en-suite bathroom with the master bedroom. The master bedroom also has a dressing room. The guest villa features an additional 2 bedrooms and a bathroom as well as a large living room and a kitchen.